My fellow Commercial Agriculture – Crops Extension Educator Robert Bellm sent me a recently released article in Weed Science written by Norsworthy et al. (2014). This article details the results of research designed to study the in-field spread of glyphosate-resistant Palmer amaranth over time. Palmer amaranth seeds travel. 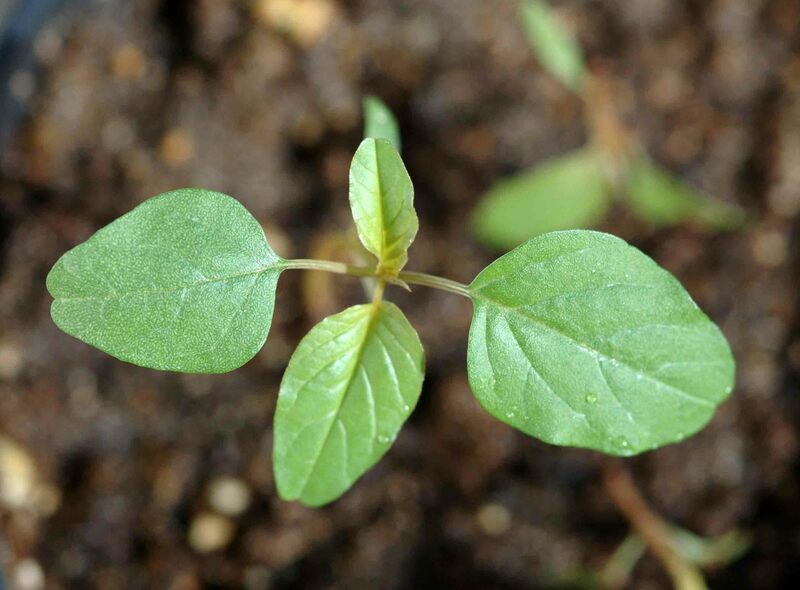 A single Palmer amaranth plant can produce 1.8 million seeds per plant. These seeds are easily dispersed throughout the production landscape through irrigation or rain water, through tillage and harvest operations (and on tillage and harvest equipment). Research to study in-field Palmer amaranth spread. In the Norsworthy et al. study, the Arkansas researchers placed 20,000 glyphosate-resistant Palmer amaranth seeds at the high end of 1.3 to 1.9 acre (2145 to 3116 m2) furrow irrigated cotton fields. Seeds were distributed in a 1 square meter circle to simulate the seed that would survive from a single female Palmer amaranth plant. 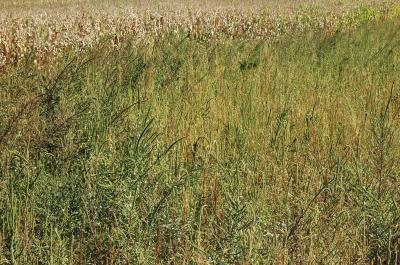 No measurable yield loss was associated with Palmer amaranth infestation the first growing year after the plant "escape". 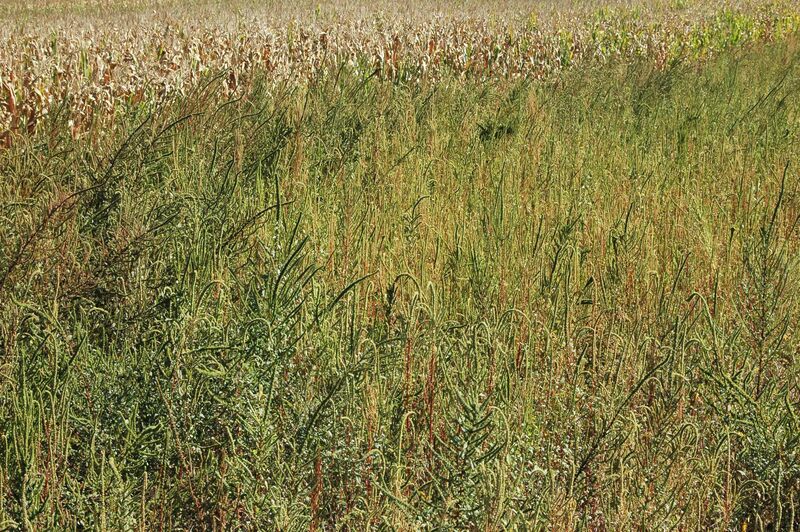 In the second full growing year after the "escape" of this glyphosate-resistant Palmer "plant" into a glyphosate-only weed management system, field areas were 12 to 31 percent infested with glyphosate-resistant Palmer amaranth plants. It is in this second year that crop producers may notice that there is a major Palmer problem in their field and begin to take action. By the third year more than 95 percent of each field area was infested with glyphosate-resistant Palmer amaranth, leading to total field loss. In this research it took only 20,000 seed initially introduced into 1 m2 to effectively colonize 0.53- to 0.77-ha fields (1.3- to 1.9-acre) in less than 2 yr, which is far fewer than the number of seed produced by most Palmer amaranth females. The authors contend that these results demonstrate that "a single escape is way too many to allow for this species, justifying the need for a zero-tolerance approach in managing this weed." Managing Palmer amaranth. 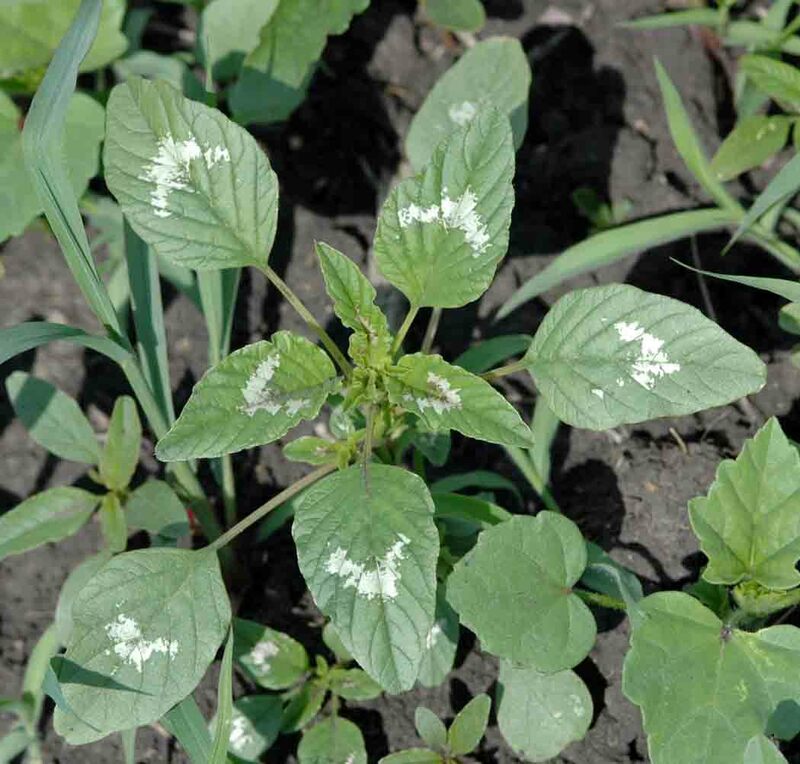 With these results haunting the mind, it might not be a bad idea to bookmark and periodically refer to the document Management of Palmer amaranth in Illinois. Norsworthy, J.K., Griffith, G., Griffin, T., Bagavathiannan, M., and Gbur, E.E. 2014. In-field movement of glyphosate-resistant Palmer amaranth (Amarathus palmeri) and its impact on cotton lint yield: Evidence supporting a zero-threshold strategy. Weed Science. 62:237-249.